Need a wardrobe whisked away to Warsaw? It can be difficult to know where to start when looking for couriers around Europe. There are lots of concerns that you may have when you need a transport to Poland: Are there hidden costs? How long will it take? What will the Polish customs say? Don’t worry, private shipping within the EU is very common, so whether you’re moving house, need to transport a car or need any other deliveries to Poland then it could be easier, and cheaper, than you first thought! Getting your goods ready for transport to Poland is not that different from moving them domestically. Good care and attention is required when preparing your items to be shipped abroad as this will help prevent against any damage, alternatively you can have a delivery service pack your goods, which can be helpful for insurance purposes. Before you get your goods shipped or delivered you should ensure that you check over their condition. Taking pictures can be very helpful in identifying whether or not damage has been incurred during transportation to Poland. These photographs will help in any insurance claims that you have to make in the unlikely event that your item is damaged during transportation. Making sure that your packages are adequately protected when transported is the most vital preparation you can make before transporting them to Poland. Different goods will dictate different approaches to packing. Closely packing items together with layers of packaging will help to offer the most protection for your delivery. Keeping everything in boxes also helps to avoid breakages to any edges. Sending items to Poland will cost more than domestic deliveries – greater distances, shipping costs and toll roads can all impact upon your delivery costs. So make sure you think about these before committing to a Polish delivery. As long as you’re not transporting things for resale you should be able to avoid VAT too. When you need a delivery service to courier your items to Poland it can be difficult to know where to start. Your first question should be: “what do I need delivering?” A piece of artwork is going to require more expertise to deliver than a desk! So it’s imperative that you decide what level of expertise your job will need before you start researching for delivery services. A standard courier to Poland will be able to handle most delivery needs. Standard services also charge a lower rate than the specialists – with a general transport or removal company it’s important that you do some research to know what kind of services they offer. Insurance: A transporter without goods in transport insurances is not a transporter. 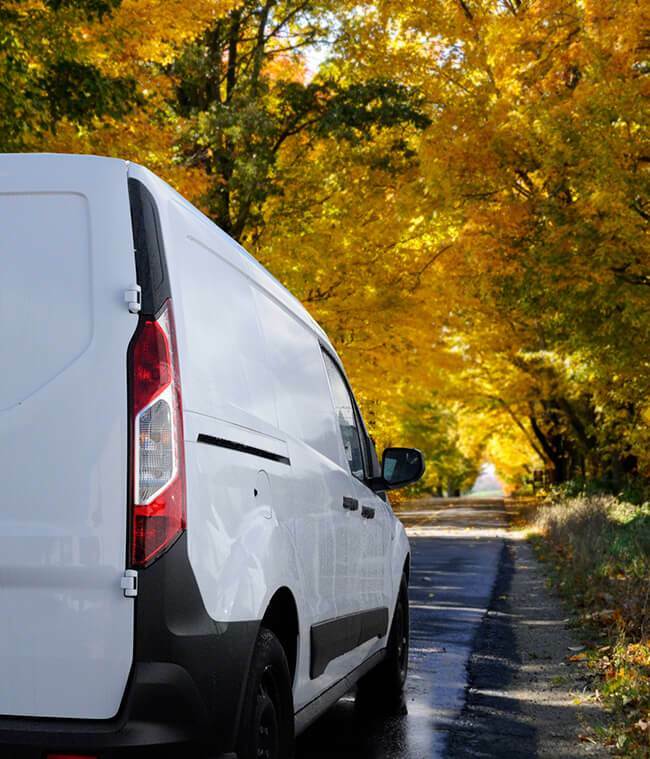 Basic courier insurance will protect the contents of a transport vehicle to the price of £10,000, enough for most deliveries. Membership: Finding a trustworthy courier to Poland service can be as simple as recruiting one through a recognised association of delivery services. This isn’t to discourage you from independent couriers, but those with membership submit themselves voluntarily to stricter standards. Feedback: Finding reviews of your prospective delivery companies can only be a good thing, knowing what other users think of them will give you the best indication as to whether they’re a legitimate service or not. Shiply is here to make your transport to Poland as easy as possible, and to save you money! Going through all your options before choosing a courier would take forever, so we bring all the couriers to you! Upload details of the items you are moving to Shiply. What is it? Where is it going? When do you need it moved? As well as any relevant pictures or weights and dimensions. Once uploaded any of our rated delivery companies will be able to offer you a price for delivery. Drivers will compete against one another to offer you the best price in an effort to fill their vans for journeys they’re already planning. Once you have some quotes for delivery you can compare the prices and the feedback that the services have received for other jobs they’ve carried out on Shiply. Then all you need to do is choose your preferred quote and let them carry out your delivery! When your items are safe to Poland we encourage you to leave feedback for the transporter you found on Shiply, this will let them know they’ve done a good job and assist future users looking for delivery services to Poland. “Powodzenia” or “good luck!” with your delivery.